Let's make music together at the library! 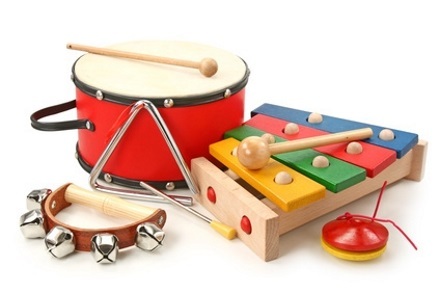 We'll sing, dance, and play with instruments at this musical program. This event is perfect for families with children 0-5. No registration required. This event is first come, first serve. Children under the age of 8 must be accompanied by an adult at all times in the library.